Hynix PC-10600 HMT325R7BFR8A-H9 Memory - 2GB - 240-pin - DDR3 RAM"
The Hynix HMT125U7AFP8C-H9 2GB DDR3 SDRAM is one of the professional memory modules used in particular in the field of servers and workstations. The Hynix HMT125U7AFP8C-H9 2GB DDR3 SDRAM is one of the professional memory modules used in particular in the field of servers and workstations. This is mainly due to the integrated ECC capability, which is usually not supported by conventional desktop PCs. 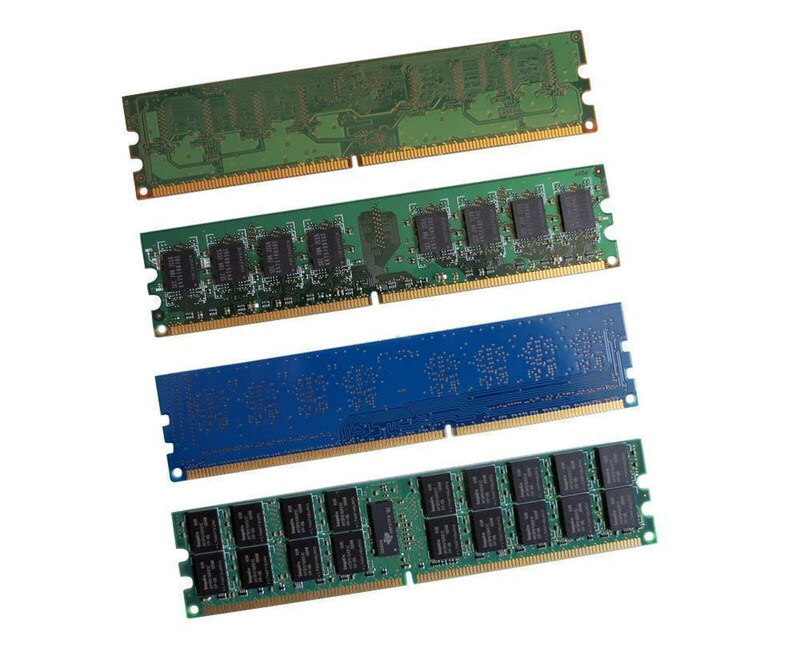 Of course, we also have suitable RAM modules in our assortment for such systems. One of the biggest benefits of upgrading memory is the simple approach. You only have to use the Hynix HMT125U7AFP8C-H9 2 GB DDR3 ECC module in the matching DIMM slot of the motherboard. After automatic initialization at system startup, the main memory is already fully available and usually provides a noticeable increase in performance. The main features of the Hynix HMT125U7AFP8C-H9 memory module are the 2 GB DDR3 SDRAM and the ECC capability. Both must be supported by the target system, so you should check this in advance. Among other things, the data sheet or the manual for the system or its motherboard is suitable for this purpose. Furthermore, the Hynix HMT125U7AFP8C-H9 uses 2 GB DDR3 ECC RAM with a maximum memory clock of 1333 MHz. In some cases, this is expressed only with the indication PC-10600. If your system dictates a lower clock rate, an automatic adjustment usually takes place so that the main memory can still be used.